We offer some great accommodation options in traditionally run 2 star hotels, all carefully selected for the convenience, comfort and warm service that they have to offer our Ski Weekender guests. 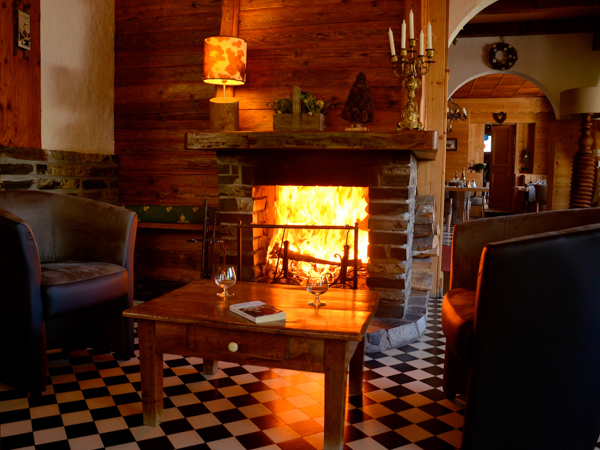 Hotel La Pointe Percée and Hotel Glaieuls in Le Grand Bornand along with Hotel Floralp in La Clusaz are our original Lite package partners. They have recently been joined by Hotel Boule de Neige in Samoëns, Hotel Val d’Este in Saint Gervais and Hotels Chritiania and Ancolies in Arêches-Beaufort.